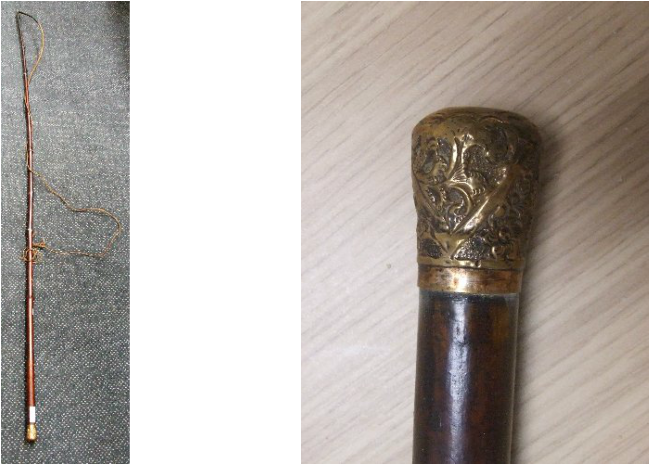 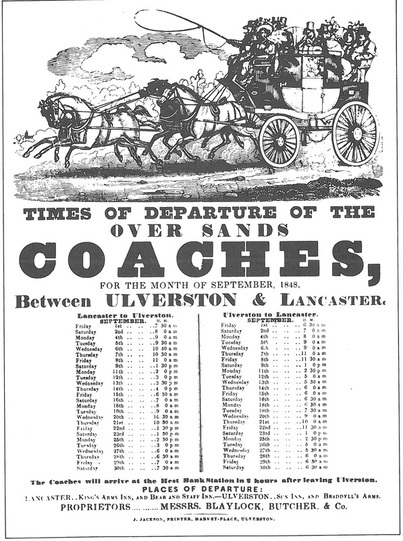 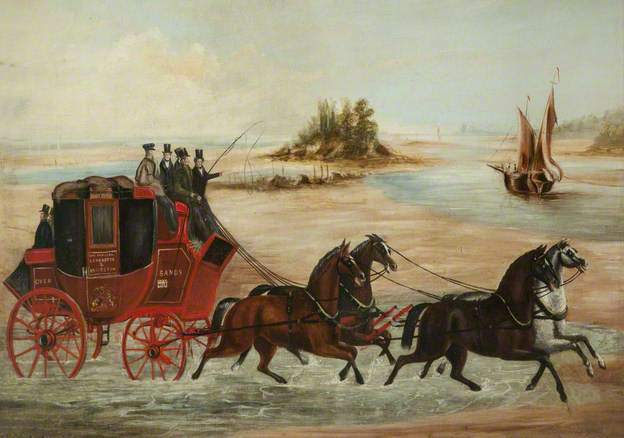 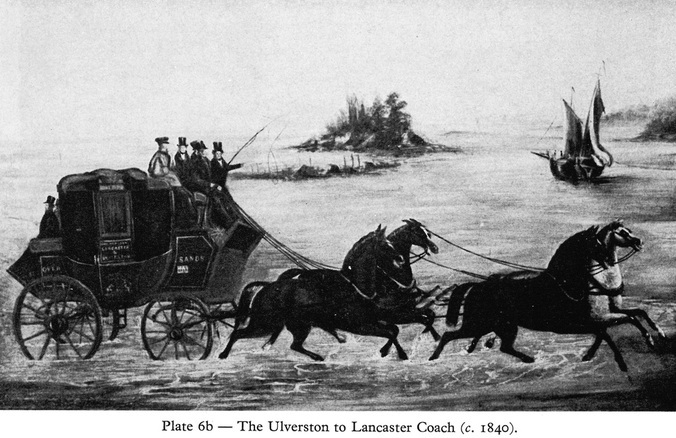 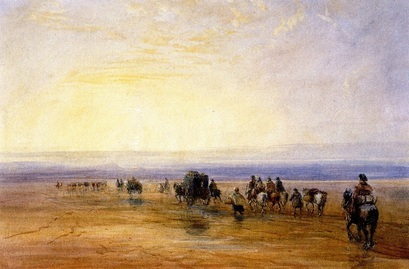 The whip used on the last stage coach crossing of the Sands was up for Auction at 1818 Auctioneers on 31st July 2013 - it didn't reach the reserve price, so check with the Auctioneers as to when it will be for sale again. cross_sands_links_and_information_for_website.pdfA 20 page pdf document I have prepared all about the over-sands road is downloadable by clicking this link (or you can just read it by scrolling in the above document - click bottom right to see it full screen). 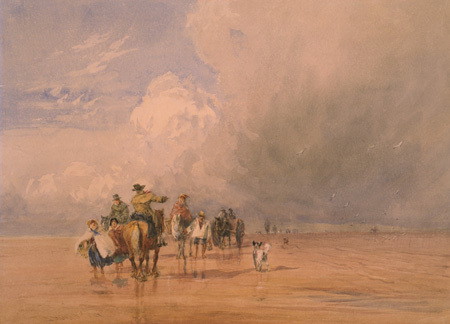 It includes pictures, extracts from books and links to further information and reading. 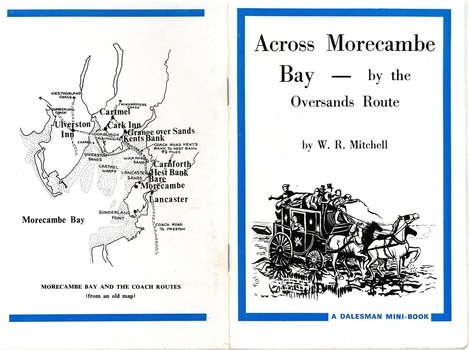 A really interesting booklet by the Ruskin Museum & Heysham Heritage Association. 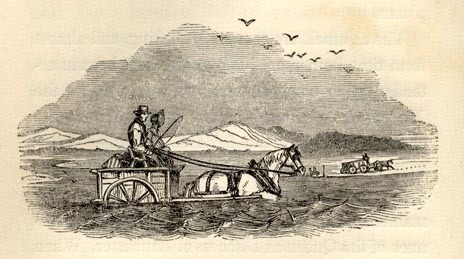 The CWAAS has been going since 1866. 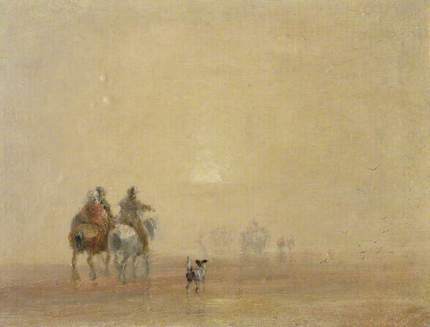 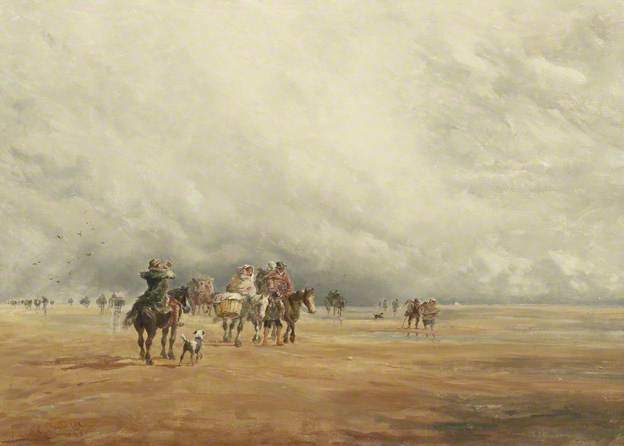 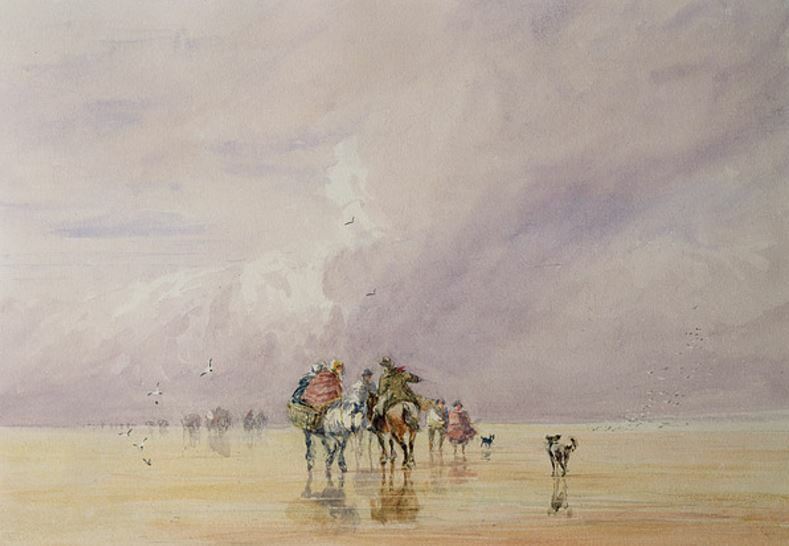 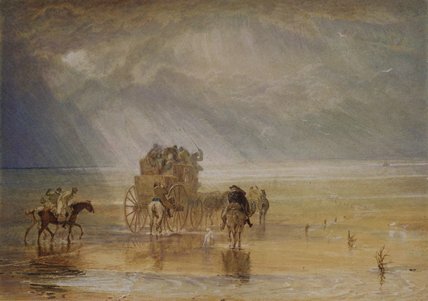 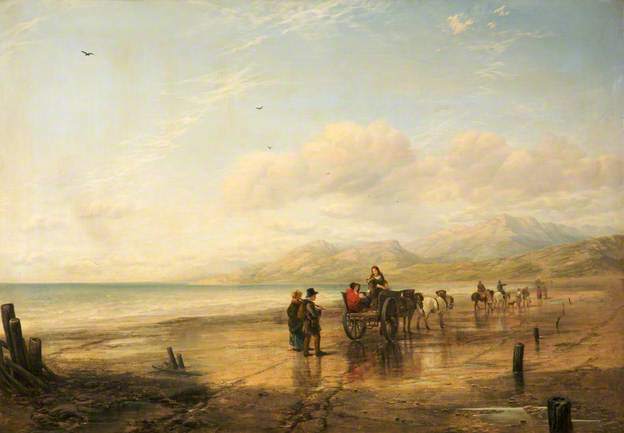 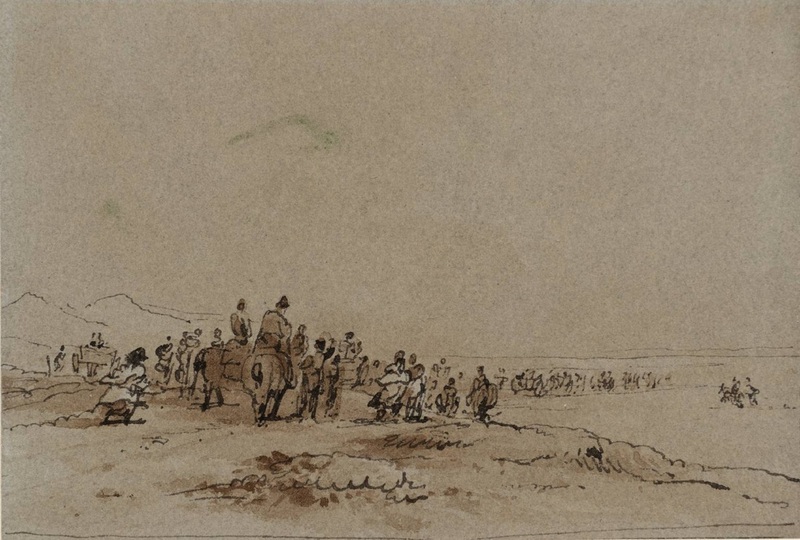 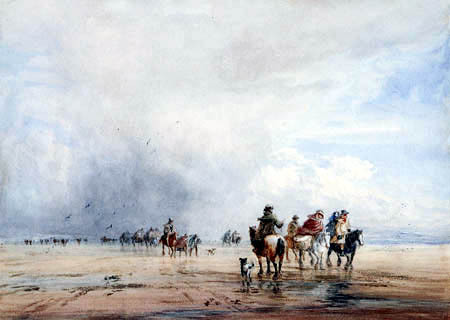 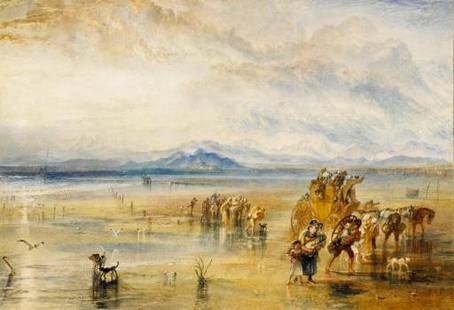 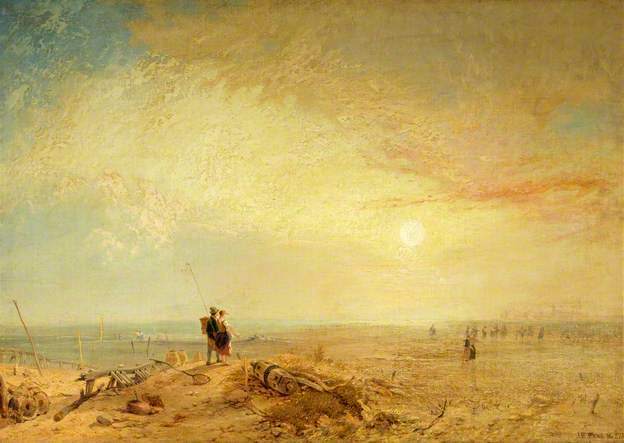 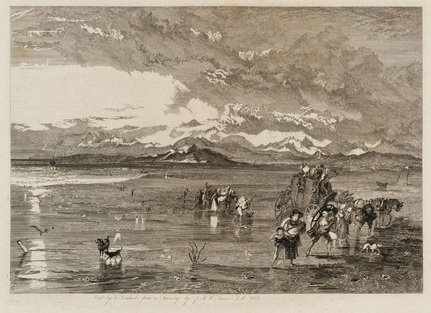 In 1883 a paper was read at Kirkby Lonsdale entitled "the Guides over the Kent and Levens Sands, Morecambe Bay" by John Fell. 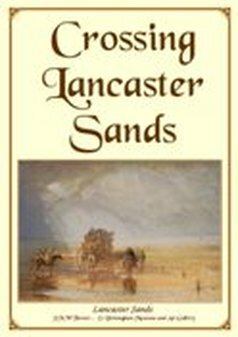 It is probably the most comprehensive summary of the road across the sands, and well worth a read. 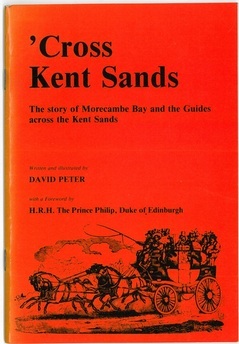 A copy exists in the local reference section of Kendal Library. 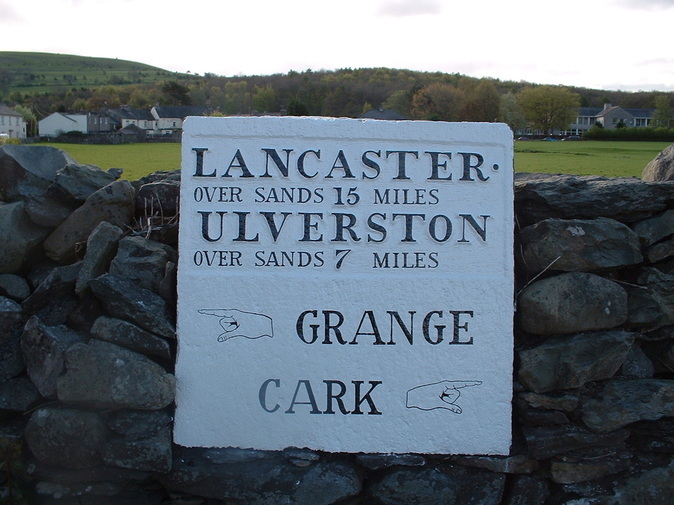 Map and cover will enlarge - run slideshow to see the rest.